Cat’s enjoy loving and being loved back. Cat treats are a great way to show your cat that you love them. 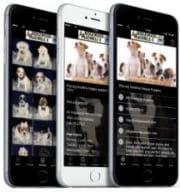 With a variety of treat sizes, flavors and shapes to choose from, Ridgewood has what you need. Though all of the treats we stock on our shelves are tasty to your pets, you will love their amazing healthy benefits. Yeast extract treats keep your cat’s coat shiny and soft, helping to reduce hairballs and they’ll love the garlic flavor. 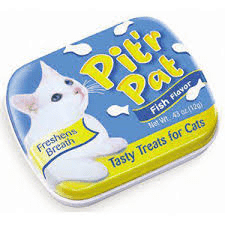 Pit’r Pat treats are breath fresheners that give you cat a delicious fishy snack, while they are getting their teeth and gums cleaned. 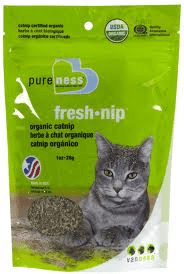 Don’t forget about the catnip, which promotes an active lifestyle and playful mood, keeping your cat happy and healthy.